Brynna Connor, M.D. 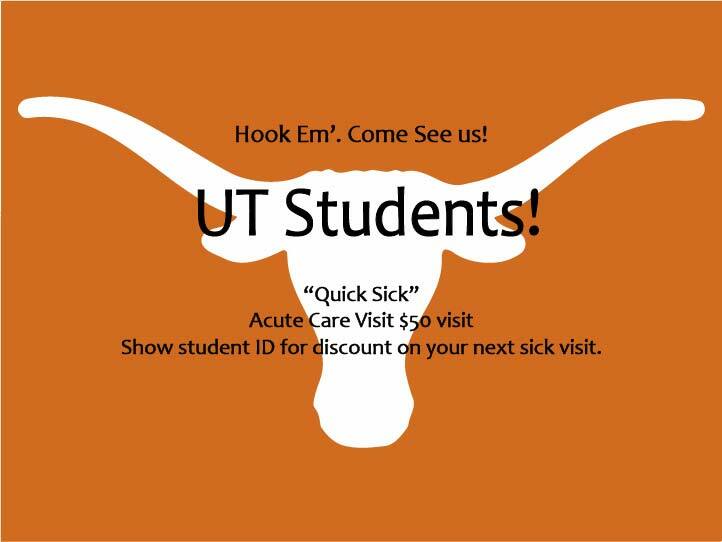 is Austin's source for professional and personalized Healthcare and House Calls for you and your Family. Dr. Connor is Austin's source for professional and personalized Healthcare and House Calls for You and your Family. To employ a personalized strategy, utilizing my patients' unique needs and set of circumstances, to identify the most appropriate interventions to heal illness and help people regain and maintain their most optimal health. Simply put, I love the art of medicine. I respect and recognize that ALL of my patients are people first. I will bring this belief to our time together. 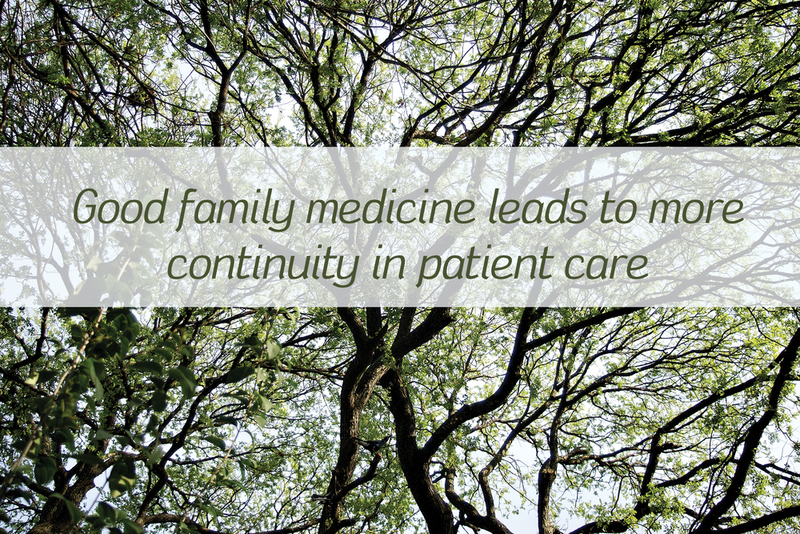 This is TRUE family medicine. I will meet you where you are philosophically; I will listen; We will work together; I will respect who you are and help you to navigate your health needs. Thank you for entrusting your health care to me. 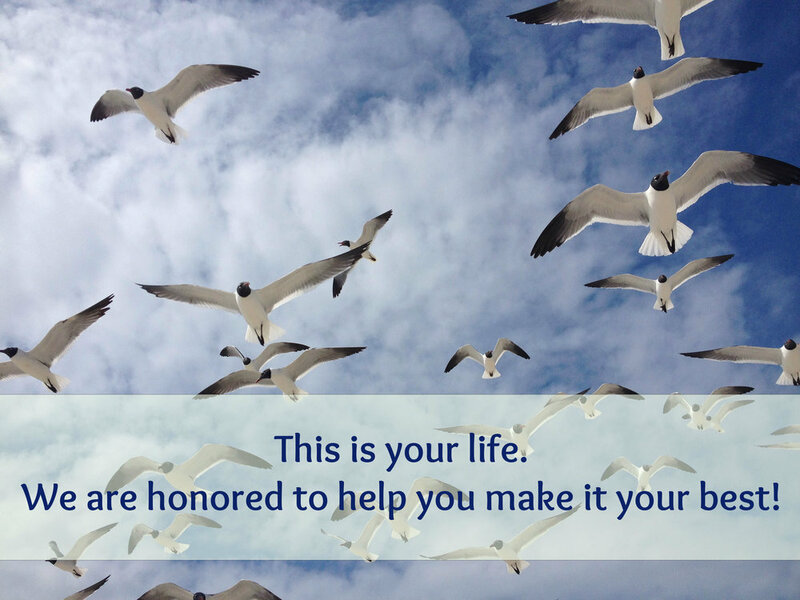 I am honored to be on your team. And, most importantly, WE are ready for you. Connected to the BEAUTIFUL new Lakeway Pharmacy, we are more than excited to share our new space with you. *Appointments at the Lakeway location are scheduled by calling our office 512. 382. 9500. At this time, we cannot accept online booking at this location, so please call to schedule your next appointment! WE’ll get you in ASAP! *Appointments for the Central Austin location can be made by phone or by using the "book online" feature here on our website. Reminder: Medication refills cannot be approved in between clinic visits. We have very strict guidelines that we must follow regarding medication refills and proper documentation, so please schedule an appointment if you wish a different medication or dosage of medication. we are grateful for you….. Happy 2019 to you and yours! Brynna Connor, MD is Austin's source for professional and personalized Healthcare and House Calls for You and your Family. Keep up with us through Twitter!